NEW YORK CITY -- It's a Thanksgiving eve tradition in New York City - the balloon inflation for the Macy's Thanksgiving Day Parade on the Upper West Side. The balloons are inflated outside the American Museum of Natural History on the day before every Thanksgiving. There will be a total of 42 balloons in the 90th annual parade. The new balloons this year include an updated Charlie Brown and an exact replica of the Felix the Cat balloon that appeared in the very first parade in 1927. 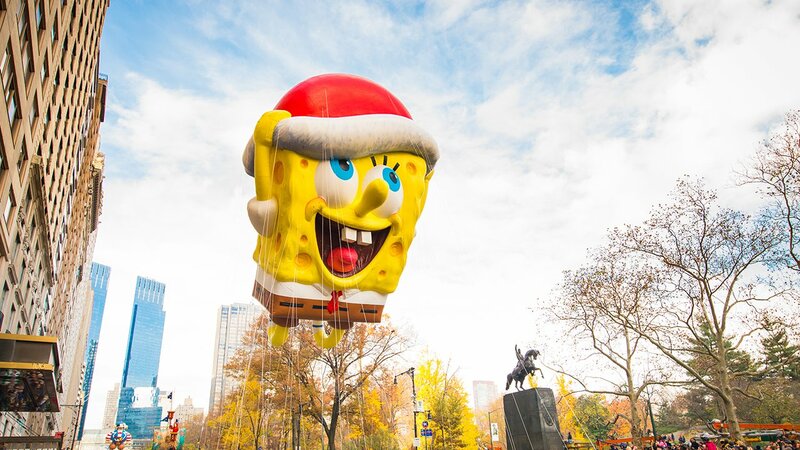 The Macy's Thanksgiving Day Parade takes place on Thursday starting at 9:00 a.m.